Retirement Superheros,Your Services are Needed! Last month, the Employee Benefit Research Institute released the 2017 Retirement Confidence Survey. In its 27th year, the survey reveals interesting information about how American workers think about and plan for retirement. While much of the report is unsurprising and somewhat depressing, some key questions about financial advice reveal that workers value the services provided by financial advisors. The full survey can be found here, our brief summary is below. Workers are fairly confident about retirement. In general, current workers feel fairly confident about retirement with 60% feeling that they will be able to retire comfortably. Participating in a retirement plan makes a difference. Having access to and participating in a retirement plan dramatically increased how confident survey participants felt about retirement. Of those participating in a retirement plan, 71% were confident versus only 33% of those who did not participate in a retirement plan. Workers are worried about medical costs in retirement. Two areas of concern for workers are medical cost and long-term care costs. A significant number are worried they will not have enough money for medical expenses (45%) or long-term care (57%). Retirement planning is stressful. Many workers (44%) do not feel they are doing a good job preparing financially for retirement and 31% feel stressed about preparing for retirement. Debt and personal finance issues are top of mind. Personal finance issues occupy the thoughts of many workers with 80% worrying about personal finances while at work with 42% reporting that debt is a major financial problem. Workers would welcome employer provided financial programs. Stressed workers feel that employer provided financial programs would increase their productivity. Programs identified included retirement planning advice (53%), financial planning (49%), budgeting education (43%), and debt counseling (29%). Only half are currently saving for retirement. Sixty-one percent (61%) of workers have saved towards retirement but only 56% are currently saving. Participating in a retirement plan is a key differentiator for those who currently save: 74% of current savers participate in a plan while only 7% of current savers do not have a retirement plan. Retirement savings amounts are low with 55% of workers saving saved less than $50,000 for retirement. Workers anticipate their lack of savings impacting their retirement. Anticipated impacts include: need to retire later (57%), need to prolong savings (54%), will have less money to live on (54%), will have less money for travel and entertainment (54%), need to work in retirement (50%), and need to downsize or relocate (39%). Workers retire earlier than expected. Of current workers, 38% believe they will retire at age 70 or older, however, among, current retirees, only 4% retired at age 70 or older. Nearly half (48%) of current retirees retired before age 62 while only 17% of current workers think they will retire that early. Many work with a financial advisor or plan to. Although only 24% said they had worked with a financial advisor, 49% said that they wanted to do so in the future. When asked if they felt that the advice they received was in the “best interest”, 74% agreed. As a source of advice, people prefer real, live humans, not robo-advisors. Workers turn to a variety of people for financial advice including their retirement plan provider (67%), an independent financial advisor (64%), an advisor retained by their employer (58%), family and friends (55%), and their employer (36%). Only 28% preferred getting advice from an online only platform. This is only a snapshot, the full report covers more questions and in greater detail so please see the full report for more information. In many ways, these statistics mirror other surveys we have seen painting a bleak picture of the retirement prospects of the average American. However, this survey also reveals that many will seek out financial advice from an advisor and most view this advice as given in their best interests. This survey also reveals that, despite the hype about robo-advisors, people prefer to receive financial advice from other people. All this points to the fact that financial advisors have a valued and important role to play in helping workers get on track for retirement. 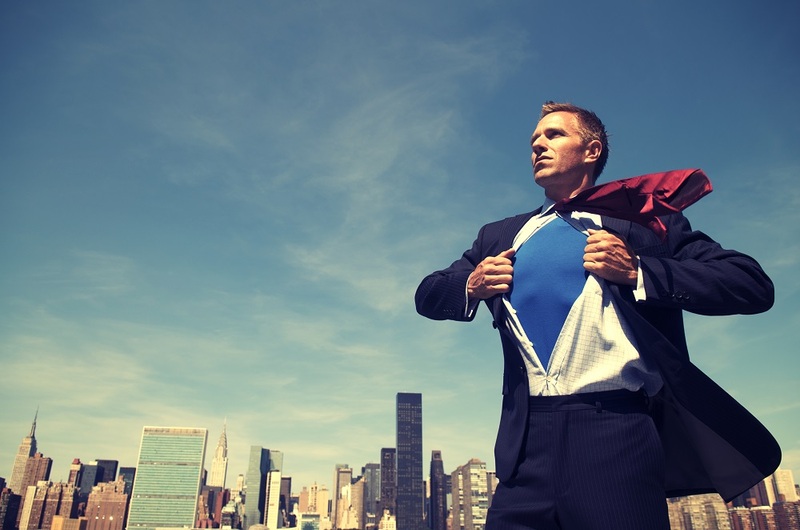 Keep up the good work, you can be the retirement hero many workers need! If you are looking for tools to help you provide retirement education to individuals or plan participants, check out The Retirement Analysis Kit (TRAK). TRAK is easy to use retirement planning software that will help you engage and educate your clients and plan participants.